Bible Museum Admits Dead Sea Scrolls Are Fakes - Joe.My.God. In a press release today, Museum of the Bible announced that independent scientific testing on five fragments of Dead Sea Scrolls on display at the museum had been completed. The tests “concluded that the five fragments show characteristics inconsistent with ancient origin and therefore will no longer be displayed at the museum.” In other words they are forgeries. Museum of the Bible, a charitable museum dedicated to Biblical artifacts and history opened in Washington, DC in November 2017. 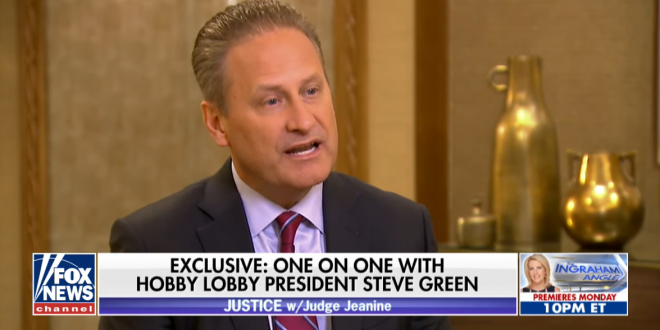 The Museum’s opening was shrouded in controversy in part because of its association with the Green family, the owners of Hobby Lobby, Incorporated. Hobby Lobby had been investigated by the Federal government for importing ancient Mesopotamian artifacts to the US. In July 2017 Hobby Lobby agreed to forfeit these artifacts which, it was revealed, had been illegally imported from Iraq. They also agreed to pay a $3 million forfeiture for similarly imported goods no longer in their possession. Last night DC's Museum Of The Bible held its dedication gala at the Trump Hotel.